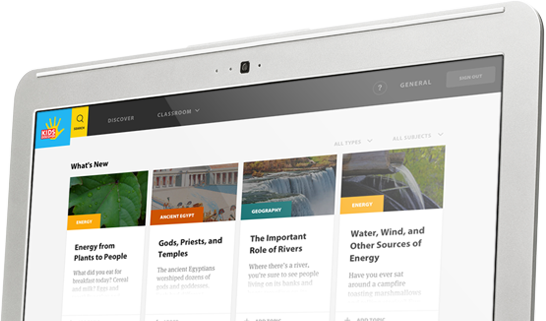 Kids Discover Online provides a cross-curricular experience for the modern classroom. 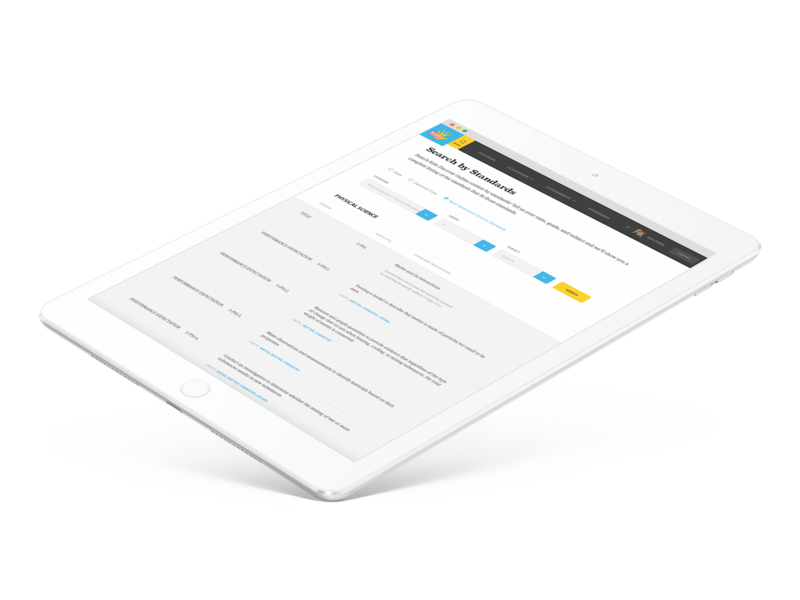 It packs science, social studies, and ELA into one easy-to-use, online reading platform for grades 3-8! 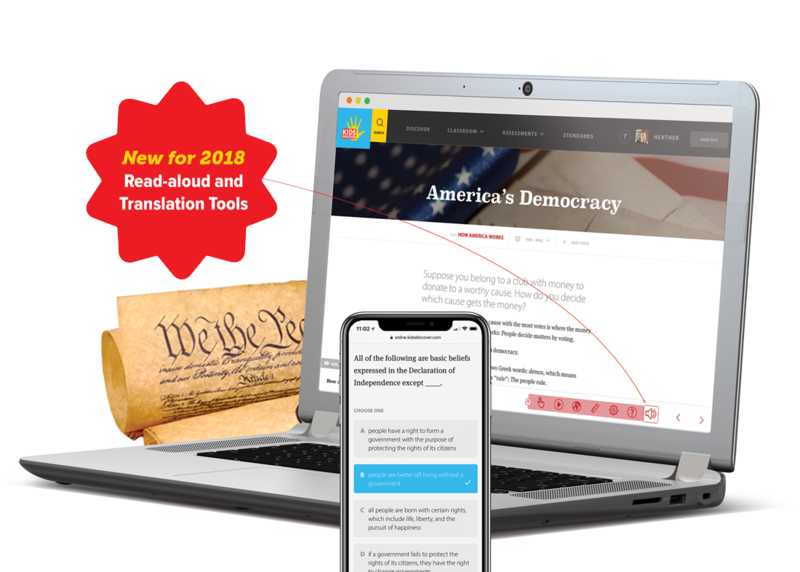 Search Kids Discover’s entire nonfiction library based on State, Common Core, Next Generation Science Standards, and Grade Level! 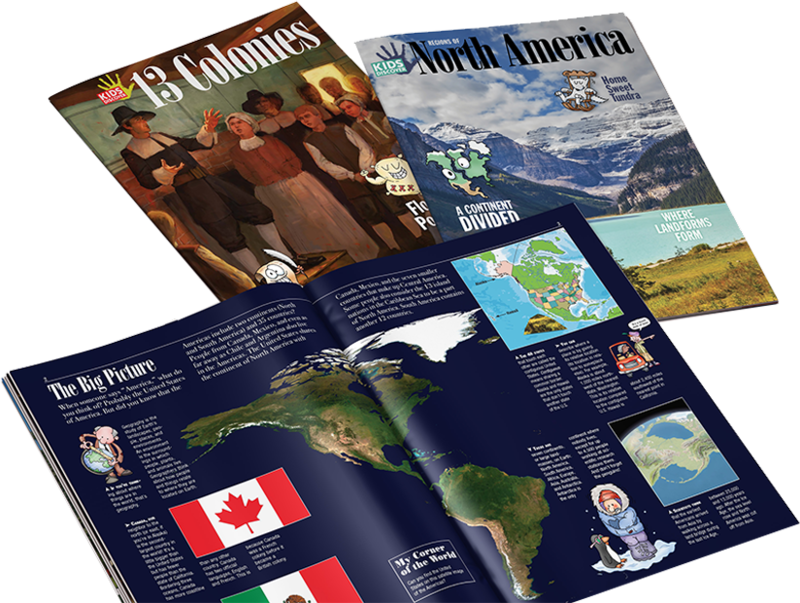 Designed specifically for elementary and middle school learners, each issue is 20 pages long and provides a visually rich reading experience that students love. Your nonfiction library starts with Kids Discover.